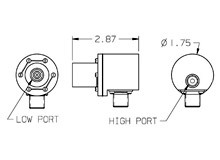 Aerospace Differential Pressure Switches - Davenport, Iowa - Aerospace Control Products, Inc.
Aerospace Control Products, Inc. differential pressure switches feature a sensitive elastomeric diaphragm for precise sensing of small pressure changes. 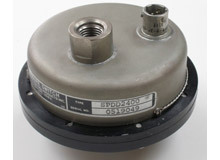 Typical applications include airspeed switches, and to sense fuel filter blockage. 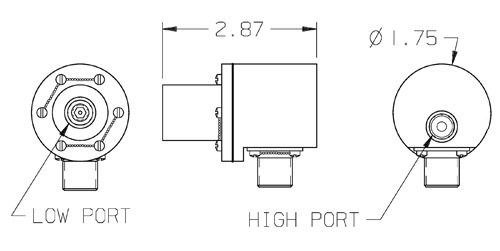 Options consist of the pressure setting, electrical current carrying capacity, port configurations, mounting method, electrical connections, and electrical connector type. 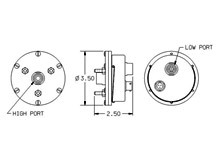 The SPDD2300-series has a rolling diaphragm which moves a magnet to actuate a hermetically sealed reed switch. 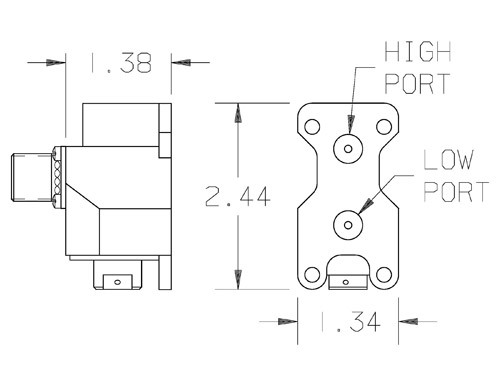 This design allows for a more compact outline envelope. 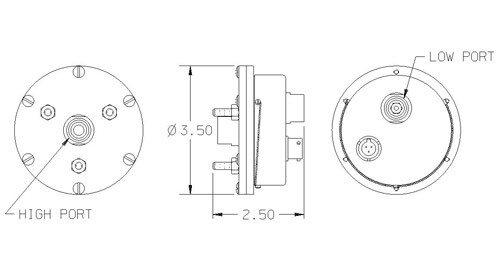 The SPDD2400-series incorporate a large flat diaphragm which responds to pressure changes and moves to actuate a snap action switch (Microswitch®). 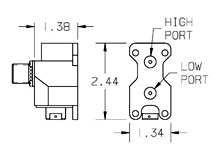 The actuation pressure is field adjustable via a nut accessed through the low pressure port. 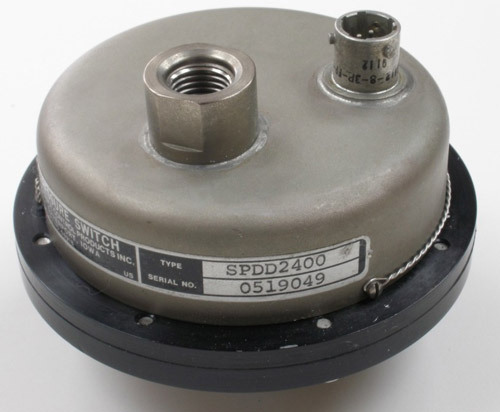 The SPDD6400-series has a rolling diaphragm which moves a magnet to actuate a reed switch. This design completely isolates the electrical components from the media.